Looking for anime like My Hero Academia? Well, when it comes to creating a world ripe with adventure, conflict, and wonder, few deliver like this 2010 adaptation of the popular manga. 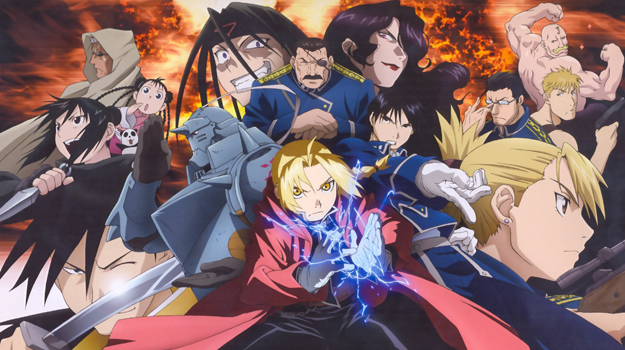 Following the exploits of Edward and Alphonse Elric as they search for a way to regain what they lost in an alchemical experiment gone wrong, the story takes them to the corners of the world and back, pitting them against cosmically powered villains on more than one occasion. High octane fight scenes, enthralling visuals and fun characters are abound in this show, and the hours will fly by as you tear through this modern classic. It’s certainly one of the best anime like My Hero Academia and one of the best around, period.